Hedge funds and large money managers usually invest with a focus on the long-term horizon and, therefore, short-lived dips on the charts, usually don’t make them change their opinion towards a company. The second half of 2015 and the first few months of this year was a stressful period for hedge funds. However, things have been taking a turn for the better in the second half of this year. Small-cap stocks which hedge funds are usually overweight outperformed the market by double digits and it may be a good time to pay attention to hedge funds’ picks before it is too late. In this article we are going to analyze the hedge fund sentiment towards KAR Auction Services Inc (NYSE:KAR). 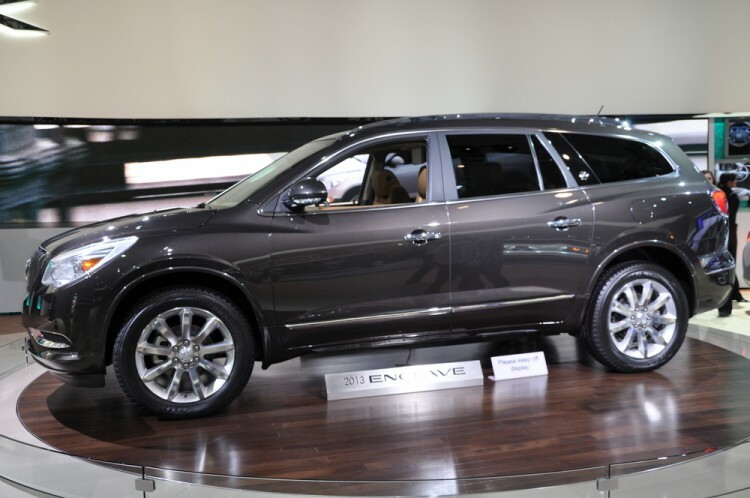 KAR Auction Services Inc (NYSE:KAR) was in 35 hedge funds’ portfolios at the end of September. KAR investors should be aware of a decrease in support from the world’s most successful money managers of late. 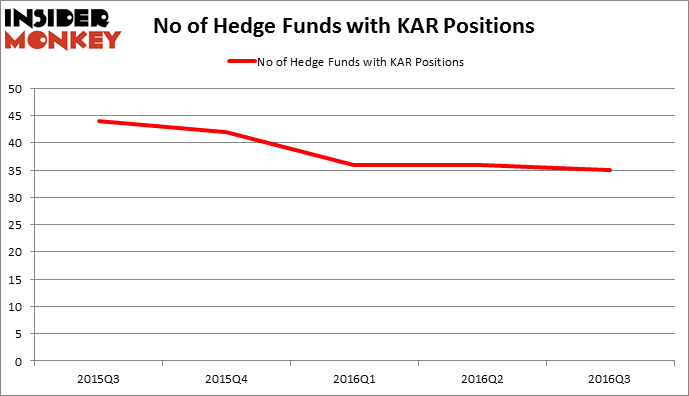 There were 36 hedge funds in our database with KAR positions at the end of the previous quarter. The level and the change in hedge fund popularity aren’t the only variables you need to analyze to decipher hedge funds’ perspectives. A stock may witness a boost in popularity but it may still be less popular than similarly priced stocks. That’s why at the end of this article we will examine companies such as Arista Networks Inc (NYSE:ANET), TIM Participacoes SA (ADR) (NYSE:TSU), and Liberty Property Trust (NYSE:LPT) to gather more data points. How have hedgies been trading KAR Auction Services Inc (NYSE:KAR)? Heading into the fourth quarter of 2016, a total of 35 of the hedge funds tracked by Insider Monkey were bullish on this stock, a drop of 3% from the previous quarter. By comparison, 42 hedge funds held shares or bullish call options in KAR heading into this year. With the smart money’s sentiment swirling, there exists a select group of notable hedge fund managers who were increasing their holdings considerably (or already accumulated large positions). When looking at the institutional investors followed by Insider Monkey, D. E. Shaw’s D E Shaw has the biggest position in KAR Auction Services Inc (NYSE:KAR), worth close to $144.6 million. Coming in second is Ricky Sandler of Eminence Capital, with a $130.5 million position; the fund has 2.2% of its 13F portfolio invested in the stock. Remaining peers that are bullish include Amy Minella’s Cardinal Capital, David Gallo’s Valinor Management LLC and Anand Parekh’s Alyeska Investment Group. We should note that none of these hedge funds are among our list of the 100 best performing hedge funds which is based on the performance of their 13F long positions in non-microcap stocks.